Holy Trinity offers four services every Sunday of varying styles. Our largest Sunday Service, at the 10:30 we enjoy many traditional Anglican hymns, a robed choir, and lectionary readings. 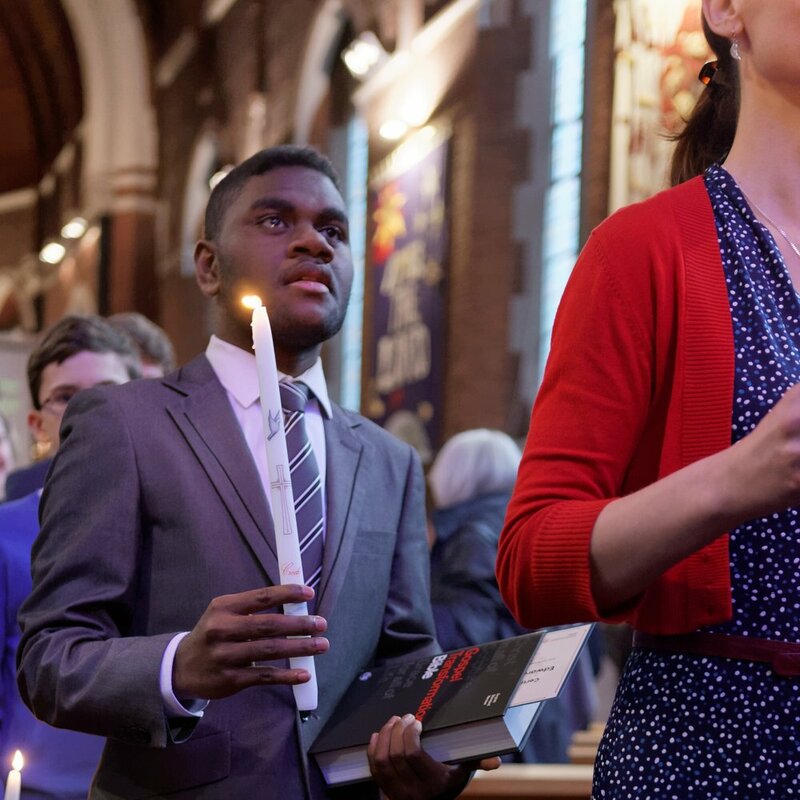 People from many different backgrounds, languages and generations gather together to worship, to pray, and to share fellowship.There are children and youth programmes at this service, as well as a time to gather socially afterwards.